Celebrate Gracie’s birthday at Pianos in NYC! 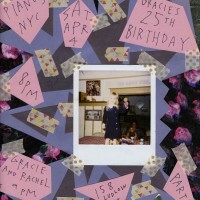 Come to Gracie’s 25th birthday party at PIANOS on Saturday, April 4th! Gracie and Rachel will play at 9pm. Buy tickets here.